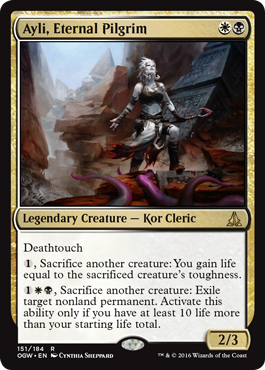 These notes explain how cards from Oath of the Gatewatch work in Two-Headed Giant. The explanations assume you’re already familiar with how these cards work in a normal game. You can find the regular release notes here. 2HG has a few quirks, mostly concerning the combat phase and life total changes, but the majority of cards work as you’d expect. The most important rule to remember, the golden rule of 2HG: “You” still refers to you alone, not both you and your teammate. For example, cards that boost “creatures you control” or cards that trigger whenever something enters the battlefield “under your control”. See the 2HG FAQ if you want to know more about the rules of the format in general. 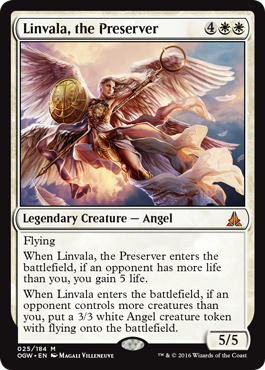 If you’re going to play in a 2HG prerelease (and you absolutely should! This set is made specifically with 2HG in mind) you should also check out the 2HG Hidden Gems that shows which cards to look out for. 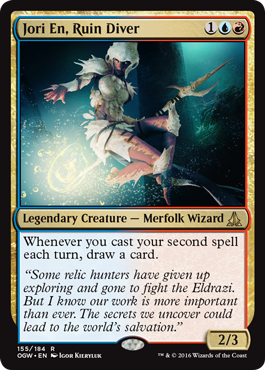 And since there will still be Battle for Zendikar in the mix, you could look at that set’s Release Notes and Hidden Gems as well. 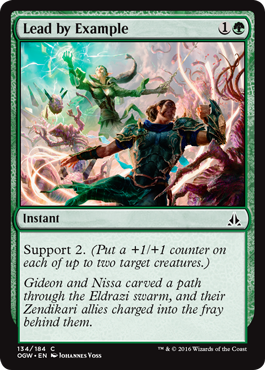 Surge is a new alternative cost that checks whether you or a teammate has cast a spell earlier in the turn. Yes, to fit with the 2HG theme of the set, Surge says teammate explicitly! 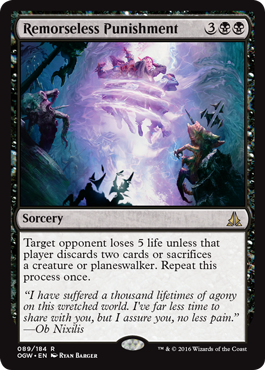 In a 2HG game that means not having to jump through hoops with cheap enabling spells, you just let your teammate cast the first spell. To complement the Surge theme there are a few additional cards that care about the amount of spells played. These are worded slightly different however. 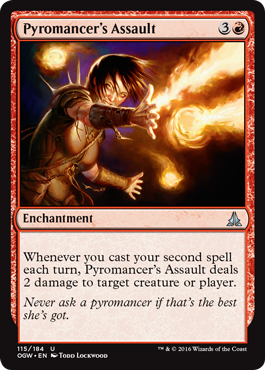 These say specifically “your” and do not mention “teammate” so to trigger these you need to cast both spells yourself. Support is the second new mechanic that plays very well in 2HG. 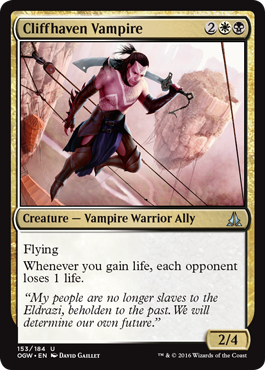 Because it does not mention “you control” you can target your teammate’s creatures as well. Because team play is all about supporting each other. “You” still refers to you alone, not both you and your teammate. In this segment we’ll note which new mechanics follow the golden rule. Unfortunately, cohort has not been made team-friendly. The second Ally you tap can only be one you control. In 2HG your life total is the same as your team’s life total and your team’s starting life total is 30. That means your team needs to have at least 40 life for the third ability to be active. The second ability does not trigger when your teammate gains life. While your life total is shared in 2HG, changes to that life total are still treated as happening to players individually. The first ability is not a triggered ability, Endbringer does not untap twice during the opposing team’s untap step. It just untaps once. The second and third abilities trigger just once, not once for each opponent. If your team has a lower life total than the opposing team, you gain 5 life. 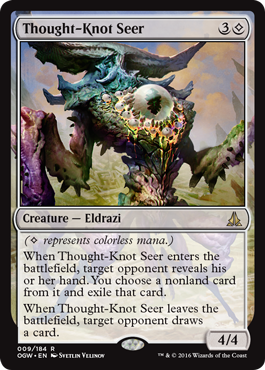 If at least one opponent has more creatures than you, you get the token. You target a single opponent, so you can’t affect both opponents once. The triggers are not connected, so you can choose different opponents for the two abilities.